After the first release, the second and third were just data refreshes of the same basic Penguin algorithm with only minor changes. This fourth release is a major change, so big that Google has referred to it as Penguin 2.0 internally. 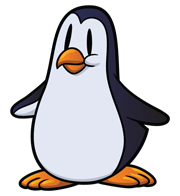 For more on the Google Penguin update, click here.